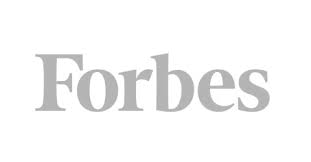 Thank you for visiting American Pearl, the Internet's Premier online source for premium quality pearls established in 1950 in the heart of New York's Diamond District. If you've been to a jewelry store that trades in the highest quality pearl strands, you'll know that those strands are usually had only at the pearliest prices. 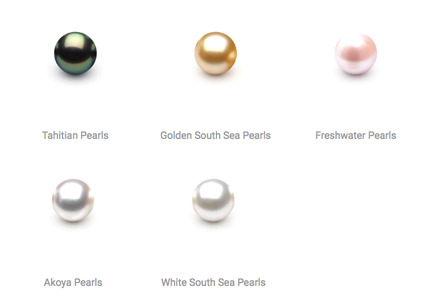 American Pearl offers these same finer-quality strands at a fraction of traditional-store prices. This we can do because we are owned and operated by a major American Pearl importer: we're the cyberspace arm of the source itself. Think of us as Oysters Direct. Much like shopping at the clothing industry's popular factory outlets that sell you their apparel straight from the mills, buying from American Pearl is to buy direct from the same firm that procured your pearls from the harvesters in Japan, Australia, China, Tahiti and Indonesia. By cutting out all the middlemen, we are able to offer you truly wholesale prices. 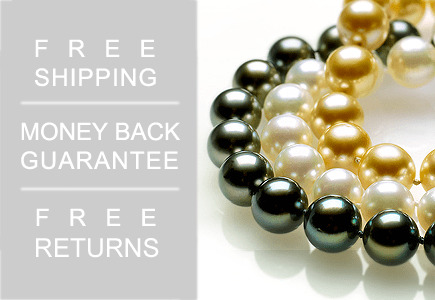 The result for our customers is simply unrivalled: the same high-grade pearl strands for the lowest prices available. As our testimonials page attests, many of our satisfied customers--sometimes finding our prices almost too good to be true--have taken their newly-bought strands to local jewelry stores to be appraised. They routinely report being told that a strand of such quality is only available for a price up to 2.5 times what they paid at American Pearl. Our customers gush. They're surprised at the difference. We're not. This is what American Pearl is all about. We are sidestepping the middlemen for shrewd, discriminating shoppers who want AAA-quality pearls without AAA retail price tags. 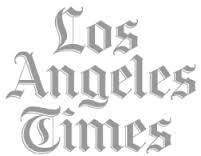 We are not a fly-by-night Internet startup that simply set up a website and opened for business. Our family has been in the pearl business for 50 years. We are run by wholesalers of pearls and pearl jewelry with a half century of experience. We are longtime members of The Cultured Pearl Association of America. 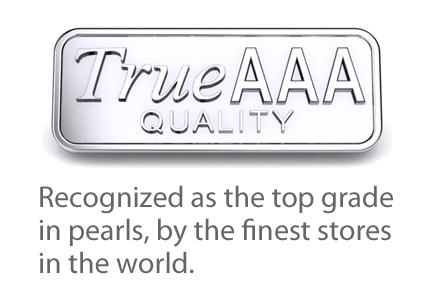 As pearl experts who have inspected and sold more than a million strands, we understand our customers' need for information, security and confidence in making such a substantial purchase as a pearl strand for a loved one. After all, even at our slashed wholesaler prices, a pearl strand represents a relatively large and momentous purchase for most people. That's why we have designed our website to be an educational and referential tool in the pearl-buying process. We are more than happy to share our expertise free of charge and help you learn the ropes in order to make an informed choice. Once you feel familiar with the parameters that determine pearl quality, you can make a decision that you feel comfortable and happy with. At American Pearl, we wouldn't have it any other way. 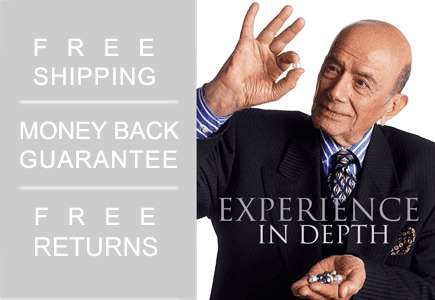 All of our pearls come with the same unconditional guarantee offered to customers of our wholesale store in New York City: if you are not fully satisfied with any purchase, you can return it in same condition for a full refund, no questions asked. 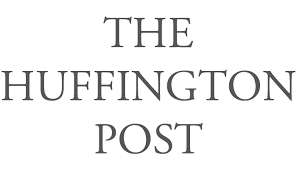 All of your credit card purchases will be handled on secure, encryption-protected servers operated by Yahoo!, the world's Number One Internet firm and a leading provider of secure e-commerce services known for quality and reliability. And, depending on your location and the size and nature of your order, we can arrange to have your selections delivered to your door in a matter of days, sometimes in less than 24 hours. We are proud to offer you American Pearl, our online inventory of pearls and pearl jewelry available to you electronically over the web. We have over one million pearls in stock! So please take your time and feel free to explore; browsing the catalog and reference sections entails no obligation. Should you have any questions whatsoever, please do not hesitate to call us at 1-800-847-3275. International callers can reach us at 212-764-1845. Or just email us at sales@americanpearl.com. 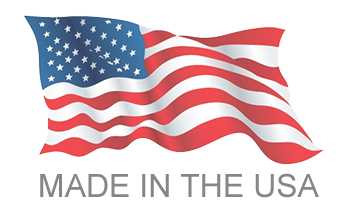 In addition, please feel free to visit American Pearl's wholesale showroom located on Fifth Avenue in New York City. It is here where you can view for yourself the finest quality pearls available in the world. Please phone us for an appointment. Our World is Your Oyster!